Black Friday and Cyber Monday returned with the autumn air. And each and every Joomla Developer or development house is ready to give the biggest deal of year to their customer. 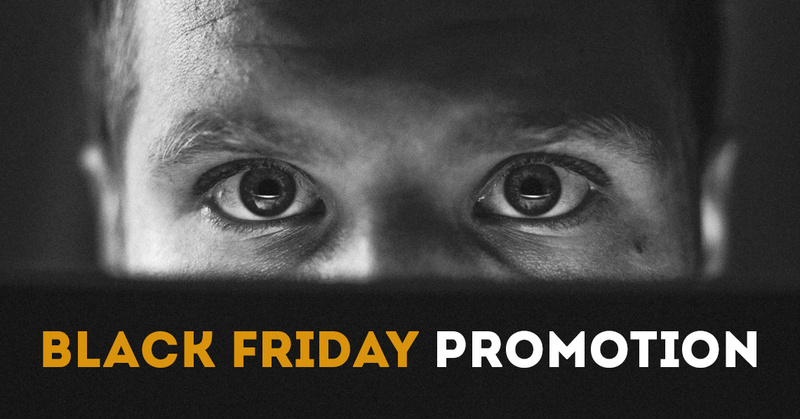 In this post, we are trying to collect all the Joomla black Friday Deals or Cyber Monday Joomla Deals for templates, extensions and hostings. Some of the Developers have started their deals before a few days back and some are waiting for the right time. So we have to wait until the clock strikes midnight Nov. 22, 2018, to see the full swing of black Friday deals. JoomDev Templates/Extensions 50% Activate Deal! Tassos.gr Extensions 30% Activate Deal! 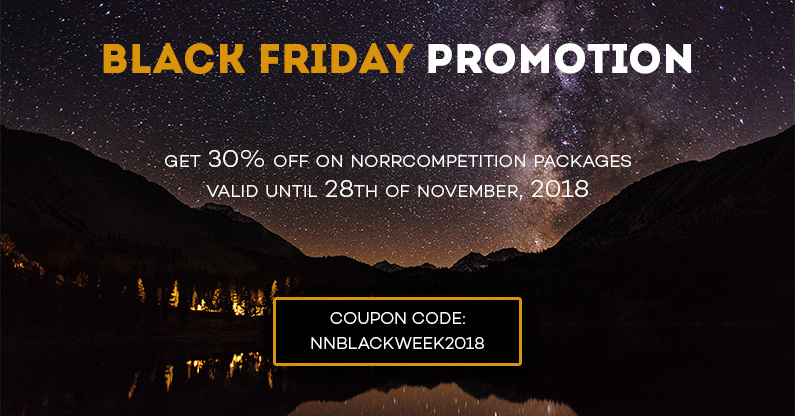 NorNext Extensions 30% Activate Deal! JoomlArt Templates/Extensions Up To 80% Activate Deal! JoomShaper Templates/Extensions 50% Activate Deal! Joomla-Monster Templates/Extensions 30% Activate Deal! JoomlaShine Templates/Extensions 30% Activate Deal! DJ-Extensions Joomla Extensions 40% Activate Deal! ThemeXpert Templates/Extensions 40% Activate Deal! RoundTheme Templates/Extensions 30% Activate Deal! Weppsol Joomla Extensions 40% Activate Deal! Joomill Extensions Joomla Extensions 40% Activate Deal! Sellacious Joomla Extensions 30% Activate Deal! TemPlaza Joomla Extensions 30% Activate Deal! Techjoomla Joomla Extensions Up to 25% Activate Deal! Extly Joomla Extensions 30% Activate Deal! Templatemonster Joomla Templates 50% Activate Deal! roosterz.nl Joomla Extensions 50% Activate Deal! We will keep updating this post till the Cyber Monday. So if you are also running an offer this season and want to list it here, Submit your deal to us. We will update here. JoomDev is a leading Joomla template development company, which is offering flat 50% Discount on its Joomla templates and Membership plans. If you haven’t get it, get it now. It is the high time and biggest deal of the year. Grab it fast. Joomla-Monster is also known for its responsive & WCAG friendly Joomla templates. They are offering 40% discount on all its Joomla templates. So grab the deal before its ends. Limited time offer. Tassos.gr is the house of high-quality premium Joomla extension well known for its Convert Forms, EngageBox, Google Structure Data and many others. Joomshaper is a well-known name in Joomla market. They are very well known for their free Joomla template framework Helix3/Helix Ultimate, SP Page Builder, and responsive Joomla templates. JoomlArt is a Joomla development house who have acquired few well know Joomla houses like Shape5, JomSocial, GavickPro and few other. And they are offering 7 different deals this year. When it comes to page builders, Quix from ThemeXpert is most popular after SP page builder. They are really doing amazing things with Quix Page builder and developing highly responsive Joomla templates. They are offering a 40% flat discount. NorrNext offer 30% discount on NorrCompetition - the best voting contest extension for Joomla. You can buy the extension, its add-ons and bundles for a really profitable price. RoundTheme presents a new way of Kunena templates which turns your forum or community on a really professional level with the unique and modern design. Now you can buy any of Kunena template and save 30%! DJ-Extensions is a well-known developer of high-quality Joomla! extensions. We believe that simplicity and user-friendliness make a good extension. Please bear in mind that this special discount is only valid for a limited time. So hurry up to take your lucky chance by clicking on the below button. Happy Black Friday in advance! 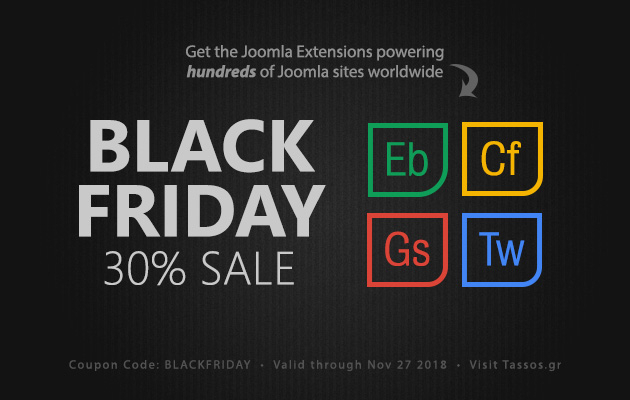 JoomlaShine is offering 30% flat discount this Black Friday and Cyber Monday on its all products including templates, extensions and page builder. Grab it soon. Techjoomla is one of the leading extension developers in the Joomla Sphere today. Both community supported as well as commercially supported extensions serving a variety of uses are provided by us. Some of our popular extensions are JGive,JTicketing,Quick2Cart and Shika. Get 25% off on all Techjoomla products and 10% off on all Techjoomla bundles. Extly is a provider of software development services for web solutions and mobile apps, creator of AutoTweet, Joocial, XTDir and JoomGap. We are offering a 30% off on all our extensions. These Black Friday and Cyber Monday grab the biggest TemplateMonster deal of the year: 50% OFF to Joomla templates, WordPress Elementor themes, eCommerce themes, plugins and graphics. Cloudways Joomla Hosting 30% Activate Deal! 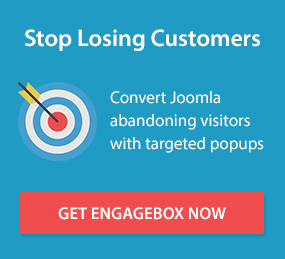 Hostinger Joomla Hosting Up To 90% Activate Deal! SiteGround Joomla Hosting Up To 75% Activate Deal! Interserver Joomla Hosting 50% Activate Deal! BGOcloud Joomla Hosting 30% Activate Deal! WebhostUK Joomla Hosting 50% Activate Deal! Cloudways is managed cloud hosting. They are offering flat 30% discount for 3 months on all of their plans. This offer is only valid for new customer. Hostinger is known for its affordable Joomla hosting services. 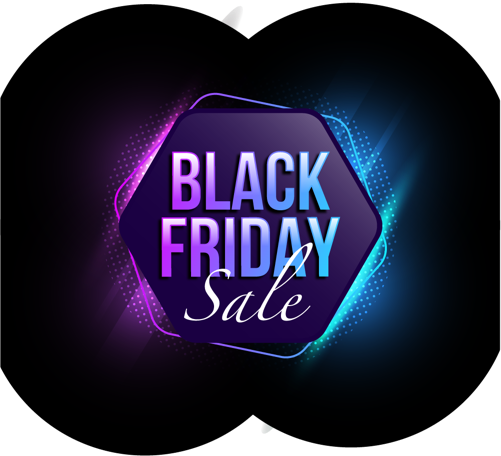 If you are in the need of Joomla hosting and looking for the highest black Friday hosting discount, go with Hostinger. They are offering upto 90% discount. Limited time offer. When it comes to Joomla hosting, SiteGround is the most recommended Joomla hosting company by Joomla users. Its affordable plans, uptime, technical support all are their pillar of success. Interserver is the hosting which I have used the very first time. And till today, I am a big fan of their support team. They guide you like a teacher and you never feel that you have made a mistake by choosing Interserver web hosting for your Joomla site. Interserver is giving you 50% discount mean $5 per month hosting you are getting at $2.5 per month for the life time. WebhostUK.Co.UK is one of the specialized Joomla Hosting providers in the UK offering Fully managed Joomla web hosting with security and optimization service. 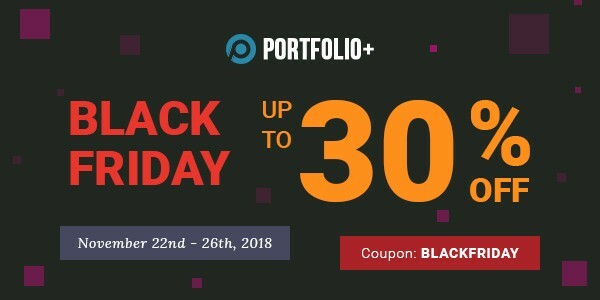 From 22nd to 27th November 2018, users can enjoy an exclusive 30% discount on all Joomla hosting plans by BGOcloud. All plans include SSD storage, free SSL certificates, technical support, daily backups, great uptime guarantee, and a lot more. *The discount does not apply to domain and addon purchase.